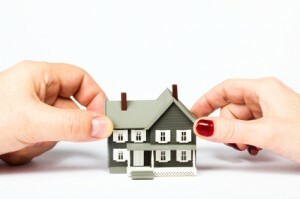 Many people are unable to afford a lawyer to help them to resolve family disputes. They can be at a disadvantage because the law is complicated and court processes are sometimes difficult to understand. This booklet is designed to help those people who do not have a lawyer to present their cases in the Family Court of Western Australia. It is not a substitute for competent legal advice, but it is hoped the information provided will make it easier for you to navigate through the court system. Judges and Magistrates must always remain impartial and not appear to help one side of a dispute to the disadvantage of the other. Whilst the Judge or Magistrate can provide some (very limited) assistance, it is expected that each party who does not have a lawyer will have tried their best to become familiar with this booklet before coming to Court. future editions might be improved. The attached factsheets or other similar documents are provided on an as-is basis on behalf of the document authors. If you require any further information on the factsheets, please contact the factsheet authors, as credited on the factsheets themselves.